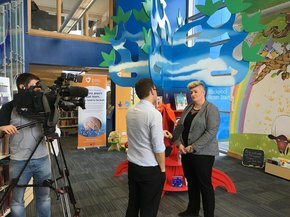 Blackpool Better Start has launched the FRED Project (Fathers Reading Every Day)to encourage dads to read to their children every day. FRED has been developed in conjunction with the Fatherhood Institute after research showed just how beneficial it is for children’s development. 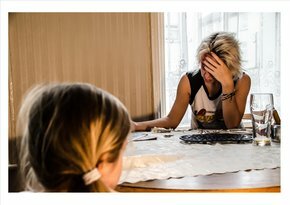 Evidence proves that children whose dads have read with them do better in school, have higher self-esteem, develop better relationships with other children and are better behaved. 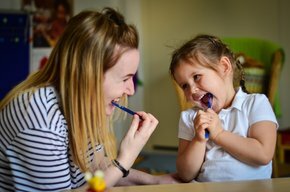 It is even suggested that dads reading to their children has more of an impact on their development than mums doing it, as reported in this article by The Telegraph and also in the study by Chacko you can read about here. The four week FRED programme will encourage and support Dads, Granddads, Big Brothers, and other male role models to regularly read to their children, and record their activities in a log book. 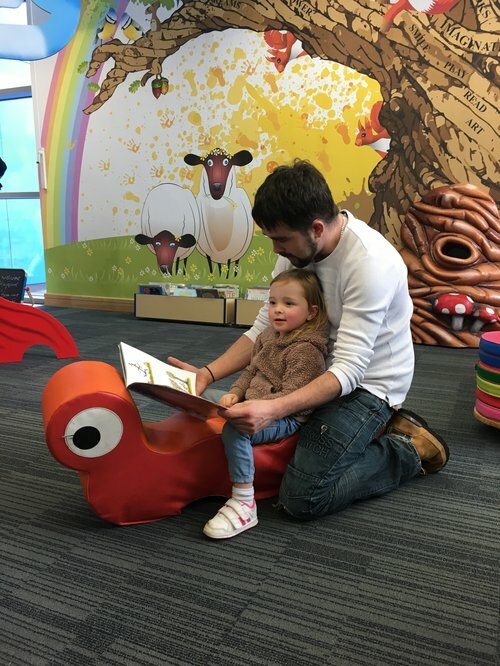 Dads who complete the course will receive new books, a library membership and will be invited to attend a celebration party at their local Children’s Centre. 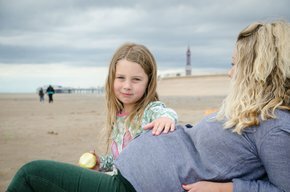 Commenting on the programme, Colin Smy, Engagement Officer at Blackpool Better Start said: “We know that even small children and babies benefit tremendously from being read to, and this is an opportunity for local Dads to start something that could help their kids in the future. Children love cuddling up to their dad and hearing their voice, and they also enjoy looking at pictures and helping turn the pages of books. 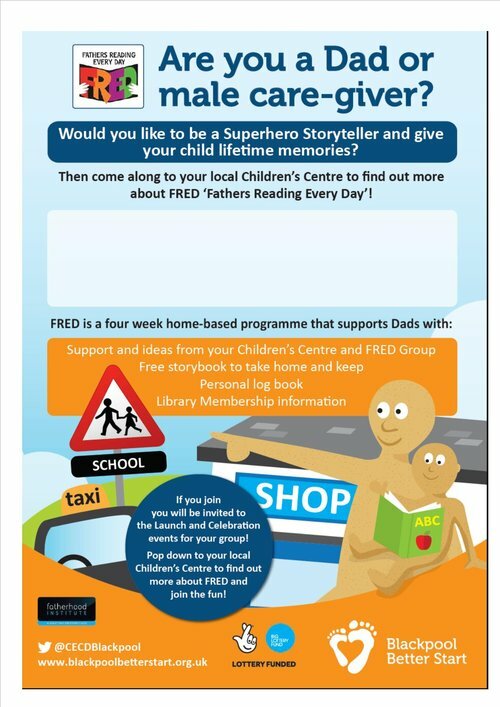 Dads interested in taking part in FRED should contact their local Children’s Centre at Baines, Claremont, Kincraig, Mereside, Revoe, St Cuthbert’s, Grange Park, Talbot and Brunswick and Thames. To see the brilliant press coverage of our launch in the Blackpool Gazette, please click here. To find out more about FRED, visit the Fatherhood Institute website.